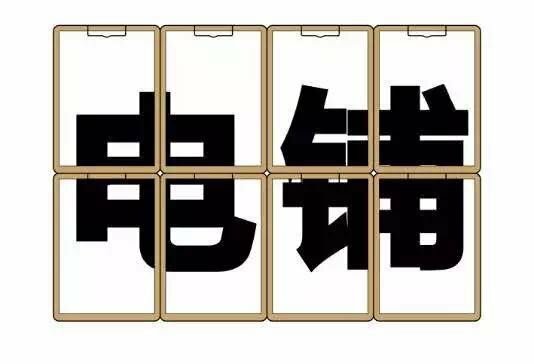 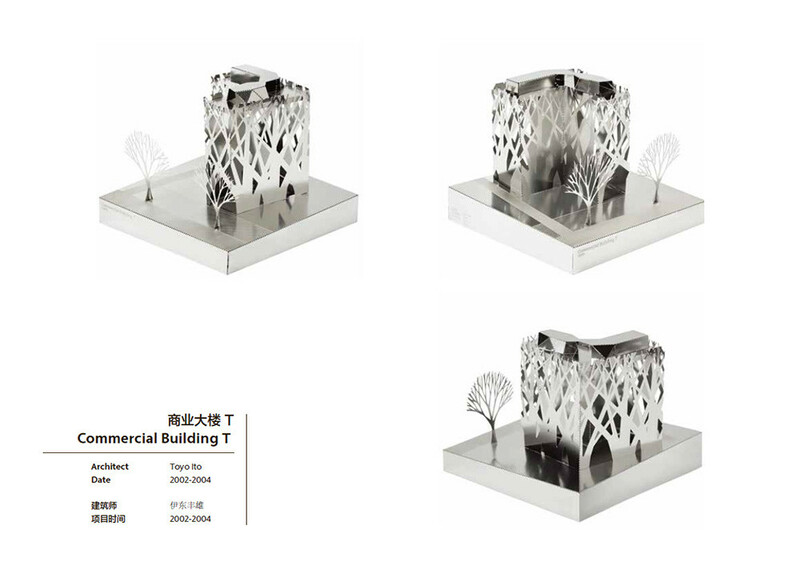 A Power Store customized 1:500 “Commercial Building T” etching model. 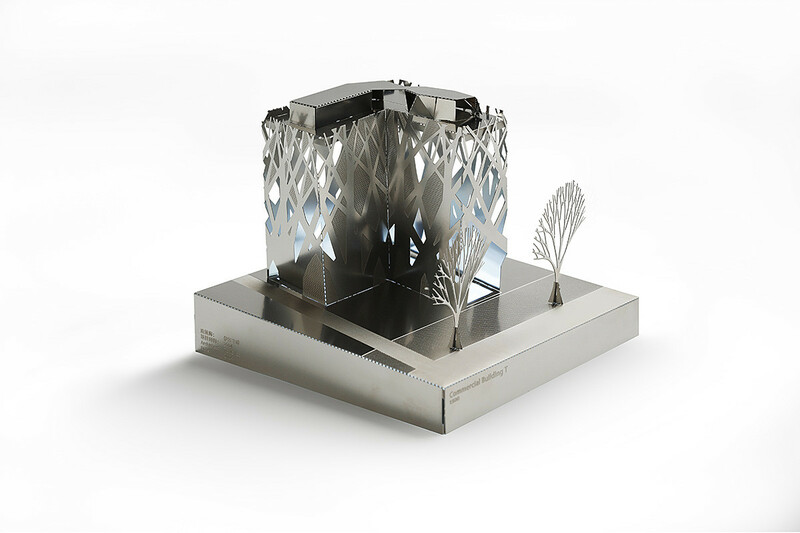 The material used is stainless steel, with metal etching and LED lamp holder. 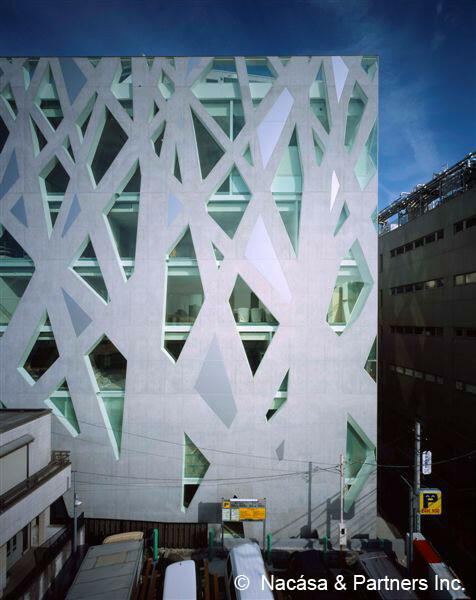 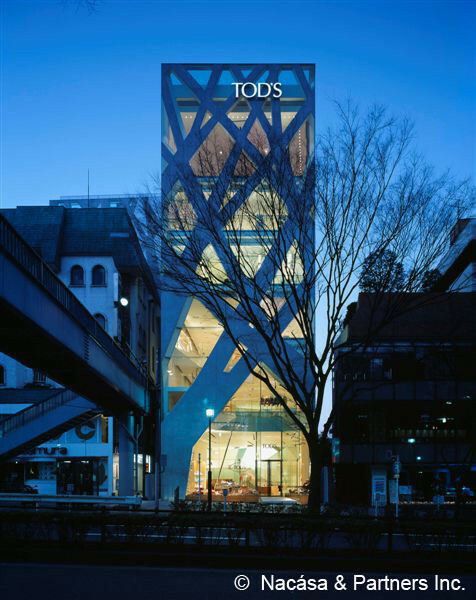 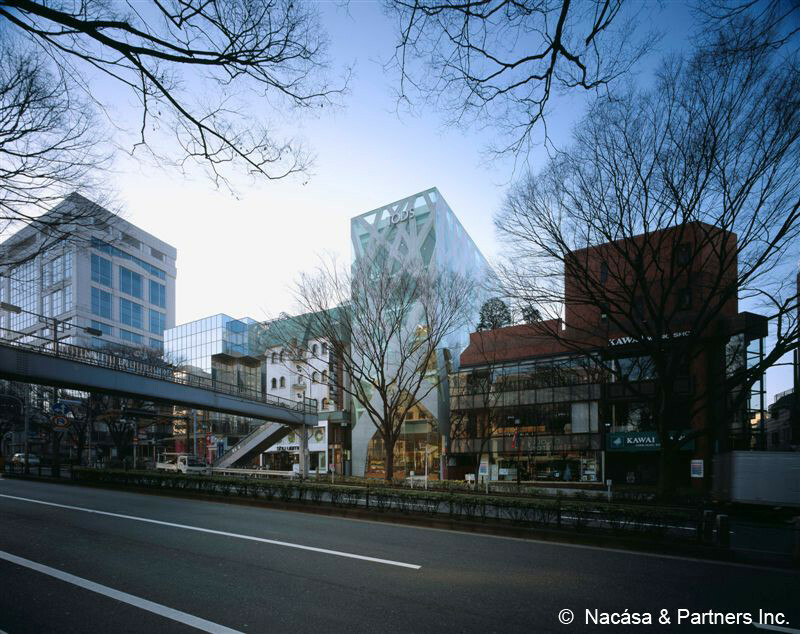 This model is one of the most famous works of Toyo Ito, TOD’S Omotesando Building. 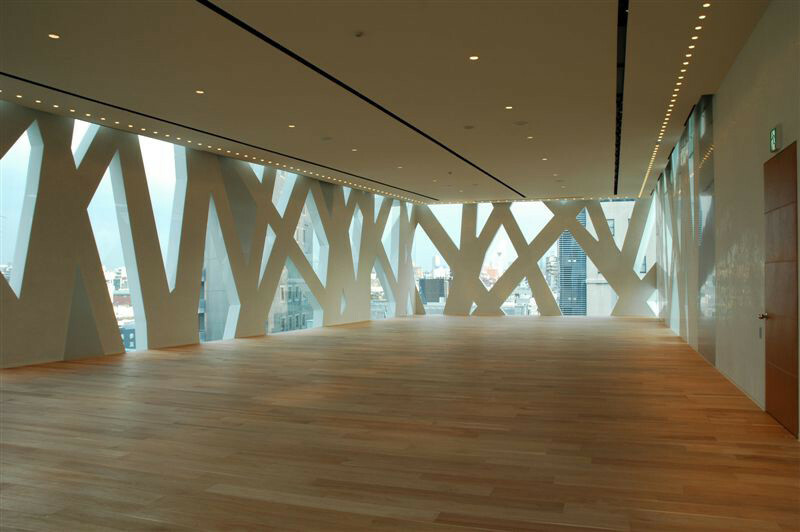 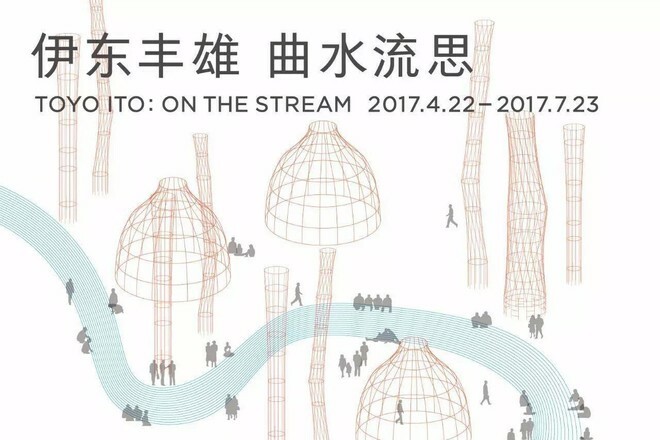 In this work, Ito mixed the natural shape into architecture structure. 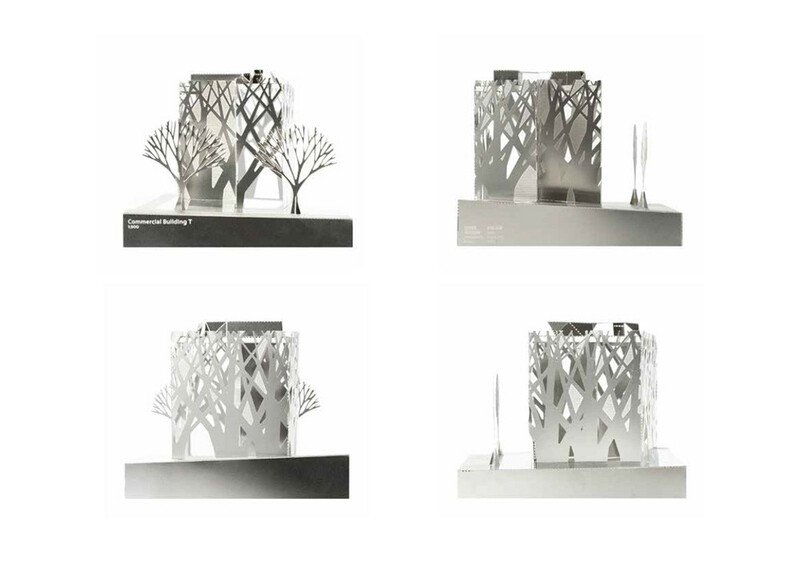 You can make the model according to the installation user manual in order to analyze and understand the structure.